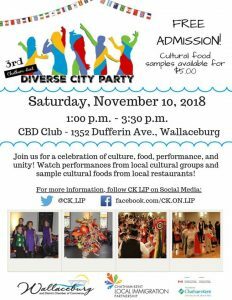 The Canadian Belgium Dutch Club in Wallaceburg hosts the 3rd annual Diverse City Event this afternoon. 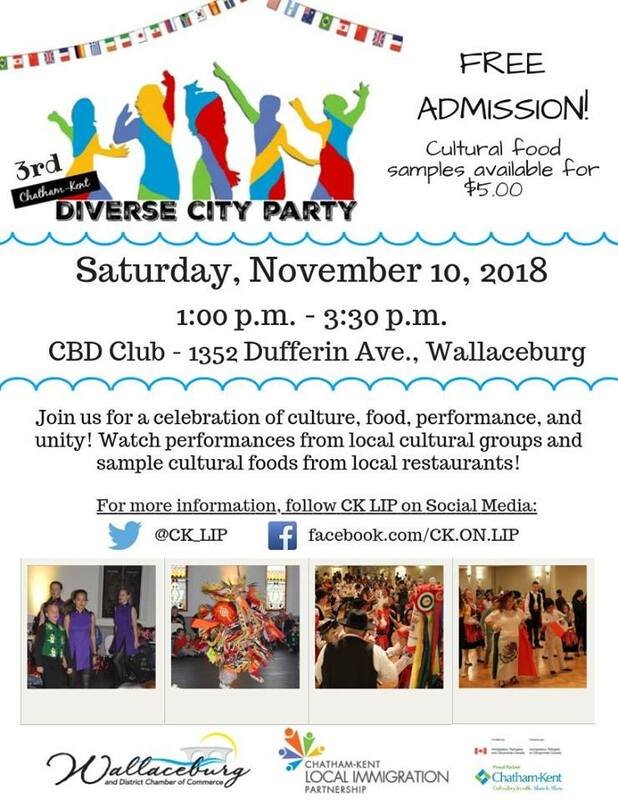 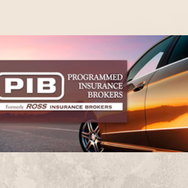 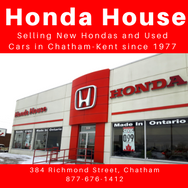 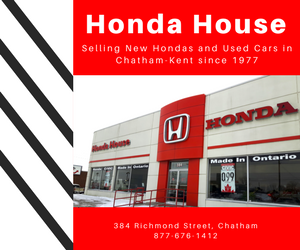 There is food sampling from local restaurants, demonstrations and dancing from Chatham-Kent Asian Cultural Association, the Portuguese club, the Walpole Island First Nation, and Irish dancing. 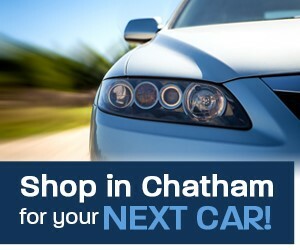 James Street Eatery, Mr. Shawarma, Bangkok Cafe and A1 Chinese Restaurant will handle the food side of things.